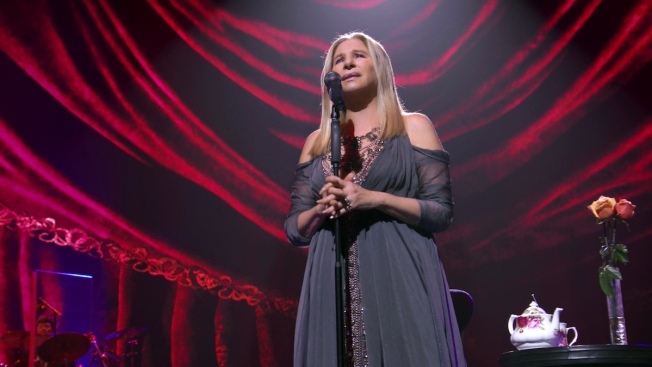 Barbra Streisand found a way to stay united with her dog... even after it's death. So it turns out singer, songwriter and multiple Grammy-winner Barbra Streisand really loved her recently departed dog. Like... Streisand really loved her. The music icon adored the dog so much she decided death wouldn't keep them apart. She revealed in a new interview that she had her dead pooch cloned... not once... but twice. Cue the "Send in the Clones" puns. Streisand revealed to Variety that two of her dogs, Miss Violet and Miss Scarlett, were actually cloned from her 14-year-old Coton du Tulear Samantha, who died in 2017. Before the dog died, Streisand had cells taken from her mouth and stomach. "They have different personalities," Streisand told Variety. "I’m waiting for them to get older so I can see if they have her [Samantha’s] brown eyes and seriousness." Social media, predictably, had a little fun with Streisand's big reveal.